This moisturizer contains the “super fruit” blend of Lingonberry extract along with Lingonberry essential oil that is rich in vitamins A, B and C, organic and omega-3 fatty acids. 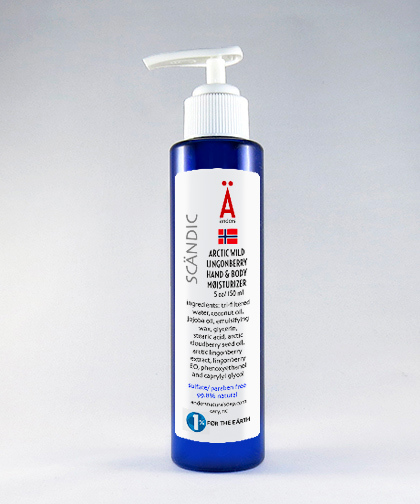 Your skin will glow from the nutrients of this Scandinavian wild forest berry. Touted by Dr Oz as the new super fruit. The Lingonberry essential oil is a proprietary blend of essential oils to create a realistic Lingonberry scent.